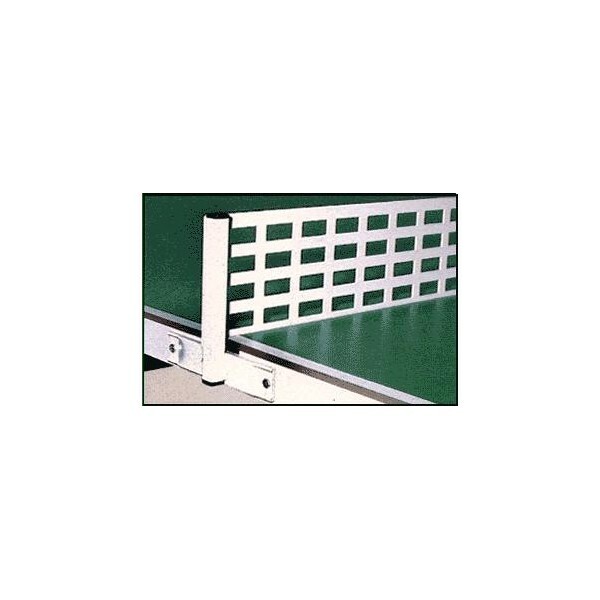 Thanks to a weatherproof playing surface, a sturdy and screw-mountable frame as well as a metal net included in delivery, the Sponeta outdoor table tennis table S6-66e green is the affordable alternative to concrete outdoor table tennis tables. 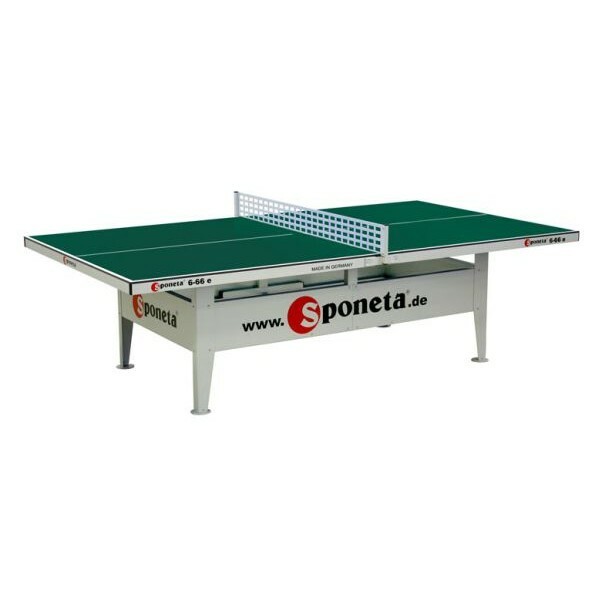 The melanin resin board of 10 mm of the Sponeta outdoor table tennis table S6-66e green offers optimal playing features. 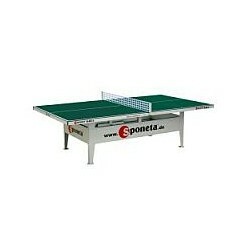 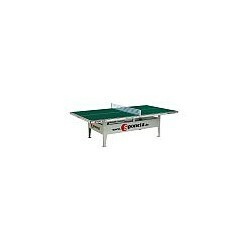 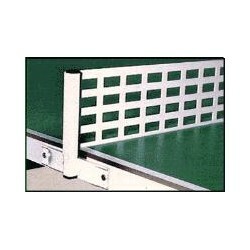 Sponeta outdoor table tennis table S6-66e green add to comparison list.